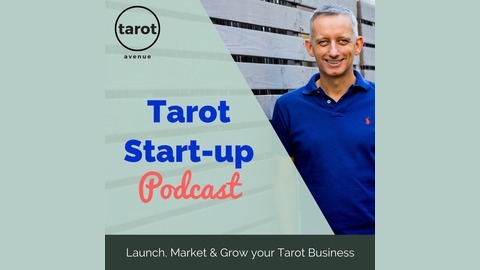 Tips, tools and strategies to help tarot readers launch, market and grow their business. 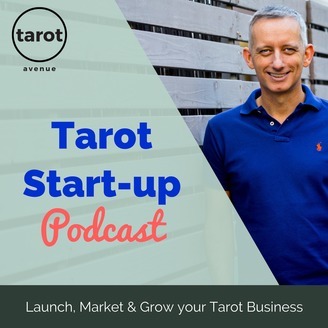 Learn from me and other established tarot readers how to attract and reach your dream customers, how to build a sustainable business and how to create the heart-led business that you have been craving. #8 Facebook for Business - the difference between a page and a group and where to invest your time. It used to be that setting up a Facebook page and getting 'likes' was a great way to communicate with your audience and get results. The rules changed fairly recently. Facebook decided to stop publishing and pushing to your content to your fans - even if they have liked your page. Have a listen to this episode and I'll tell you the difference between pages and groups and where to get started with it all. #4: What is content & Why is content queen?